Ayuba Suleiman Diallo was an educated man from a family of Muslim clerics in West Africa. In 1731 he was taken into slavery and sent to work on a plantation in America. By his own enterprise, and assisted by a series of spectacular strokes of fortune, Diallo arrived in London in 1733. 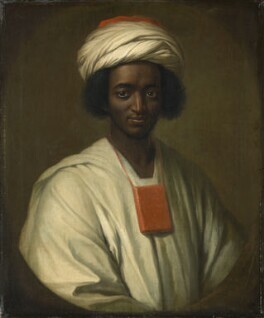 Recognised as a deeply pious and educated man, in England Diallo mixed with high and intellectual society, was introduced at Court and was bought out of slavery by public subscription. 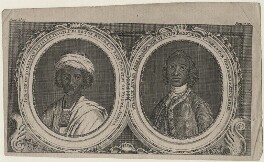 In the early years of the nineteenth-century, advocates of the abolition of slavery would cite Diallo as a key figure in asserting the moral rights and humanity of black people.